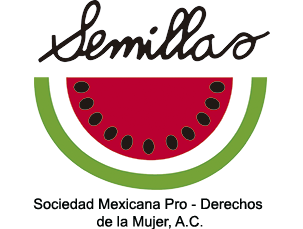 Mexican Society for the Rights of Women (Civil Association) Mexico Boutique Hotels is proud to announce its support of SEEDS. SEEDS is a nonprofit organization working with women's groups and indigenous leaders towards the common goal of improving the status of women in Mexico. As the only women's fund in the country, it seeks resources to strengthen organizations and leaders through four social investment strategies: By granting financial resources; providing training in gender, human rights, communications and resource development; implementing strategic opportunities and facilitating links between women's organizations and indigenous leaders so that they may meet, make alliances and enhance their work. 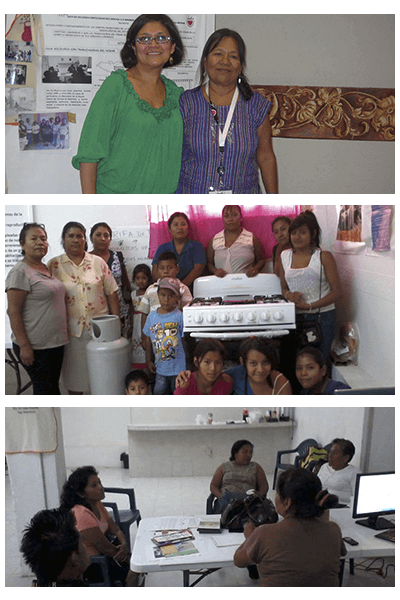 One of the organizations with which SEEDS collaborates is the "NETWORK OF WOMEN EMPLOYED AS HOUSEMAIDS" in the state of Guerrero. This network aims to combat discrimination in all its forms against women and girls from Guerrero who are employed in domestic work within municipalities in the Central region. With your contributions, this organization can open the SOLIDARITY HOUSE FOR THE NETWORK OF WOMEN EMPLOYED AS HOUSEMAIDS in Chilpancingo, Guerrero to provide support, solidarity, food services and lodging to women and girls from the Mountain and Sierra de Guerrero region who find themselves in vulnerable situations and who wish to enter the labor force performing domestic work such as washing, ironing, cooking, babysitting and caring for the sick in private homes. GOAL: That each year, 180 women from the Mountain and Sierra de Guerrero region seeking domestic work may access a physical space where they can stay with their children while in transit and upon arrival to the city and receive hot food. When you make your reservation, Mexico Boutique Hotels and its member hotels will make an additional contribution to your donation of $50 pesos (or more) towards the provision and refurbishment of the Solidarity House. Become a Mexico Boutique Hotels’ Godparent and be part of the change. We will keep you informed of the progress we make in meeting the goal of this program.